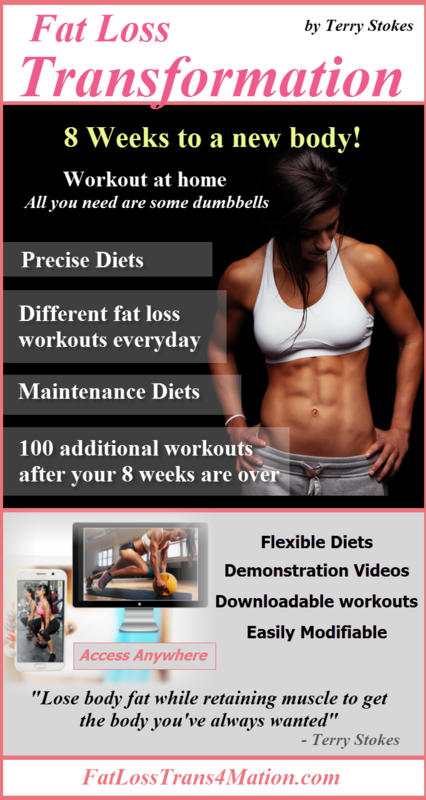 STOKES FITNESS - No BS Women's Fitness, Diet and Exercise Video Website. Women need to workout and eat differently than men to get the results they want. 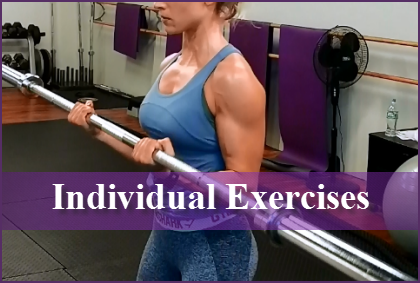 The exercises on my website are taken from actual workouts as they happened at Stokes Fitness. Nothing is staged. No professional photography. No fitness models. 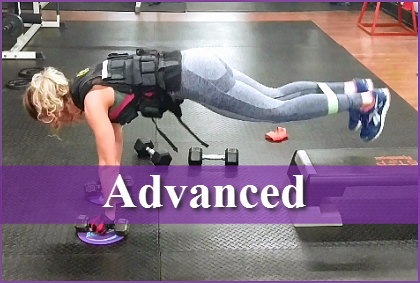 There is something here for everyone, from beginner to advanced exerciser. 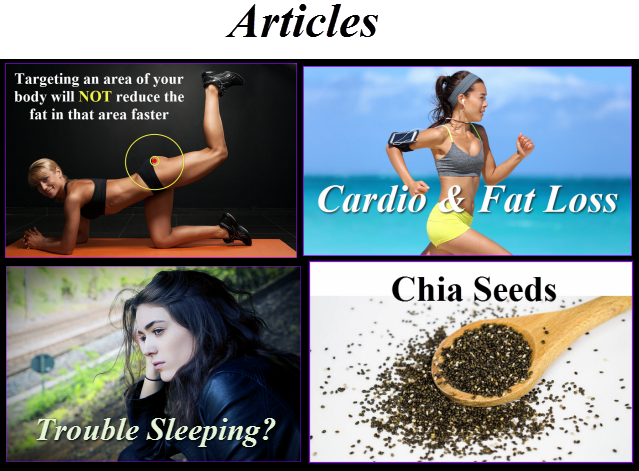 ​​It is absolutely possible to get in the best shape of your life and get the body you want! Starting TODAY! 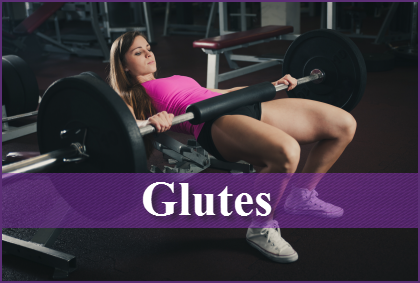 The most effective exercises that target the glute muscles. Variety is important in glute development. 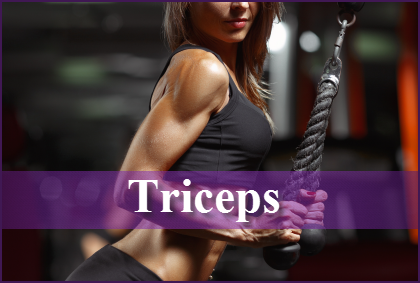 Exercises that target the triceps. Drop sets, 21's, supersets etc. Everything you need to train triceps. 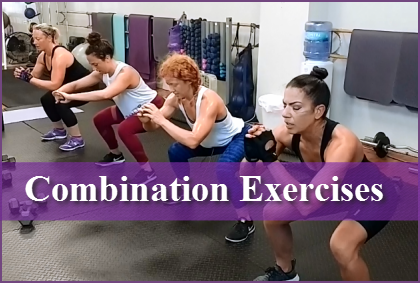 Working out with a partner can be more productive than training alone. And your less likely to miss workouts. 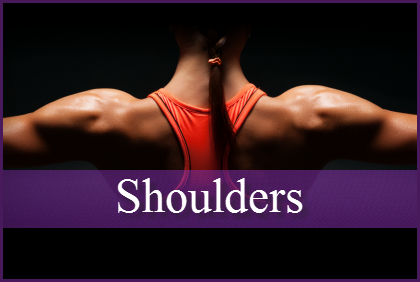 Shoulder exercises that target all 3 sections of the deltoid muscle. 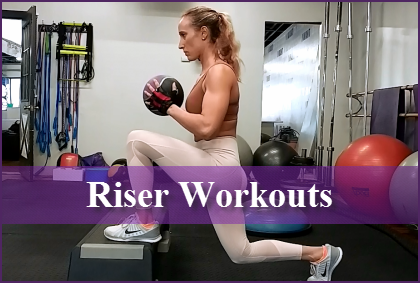 The core exercises that make up the foundation for all of the workouts. 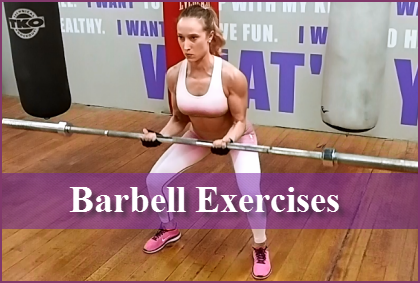 Barbell exercises are one of the "secrets" to fat loss. 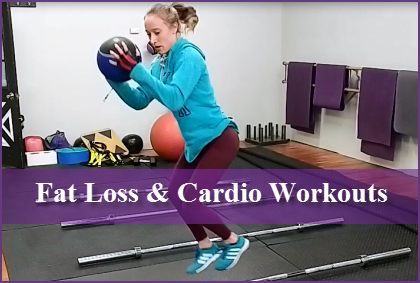 These fat loss and cardio workouts will really get your heart rate up. 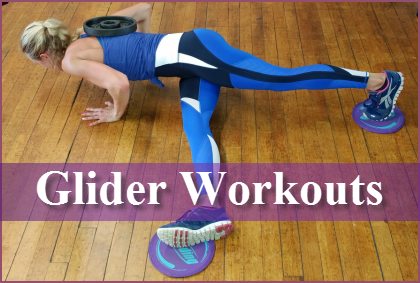 Gliders make for some tough exercises. 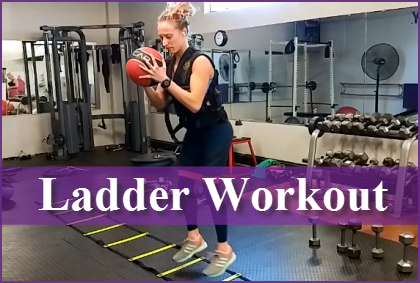 You can train your upper and lower body in new and unique ways. 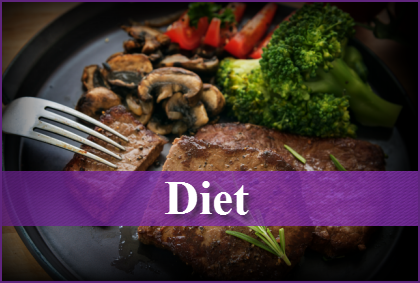 Eat the foods you like while losing as much body fat as you want. Agility Ladders offer some unique exercise options. Knowing what to eat is easy. Don't let anyone convince you that it's not.